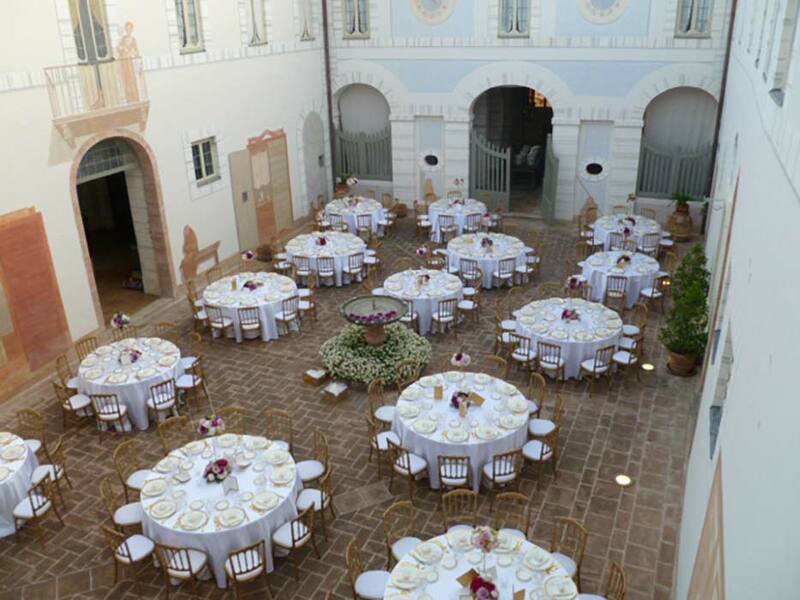 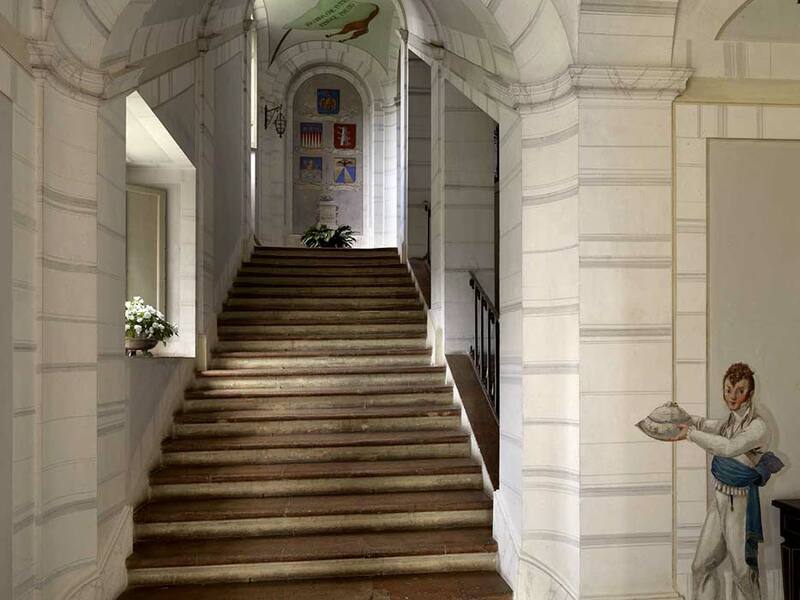 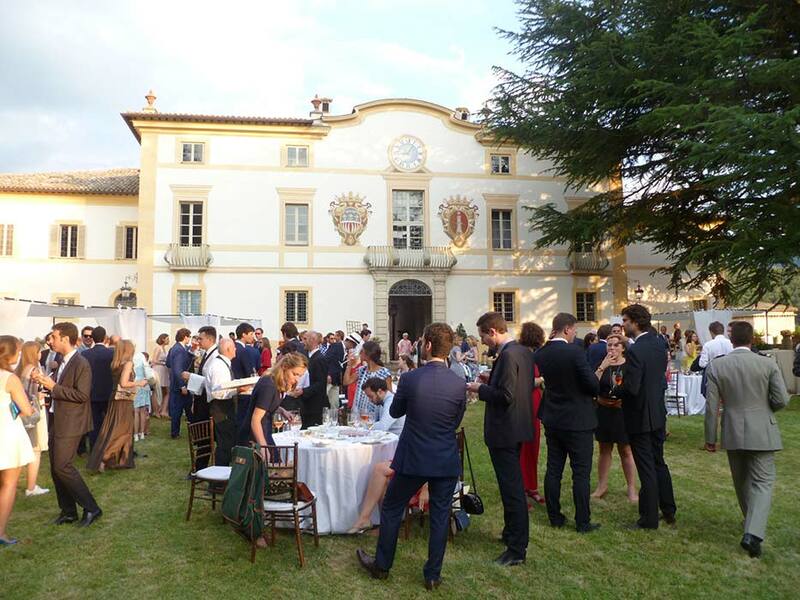 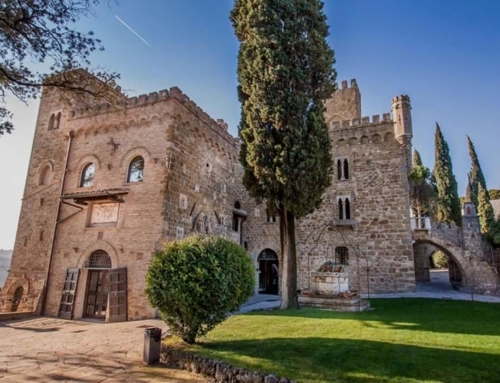 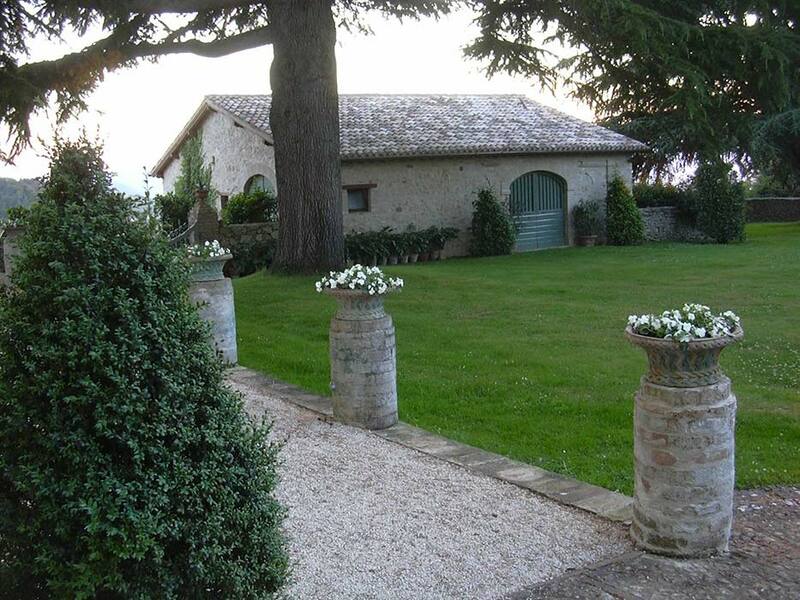 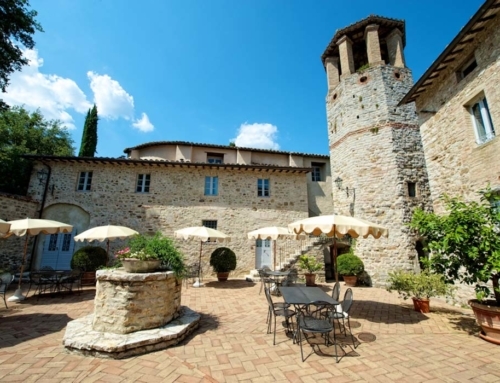 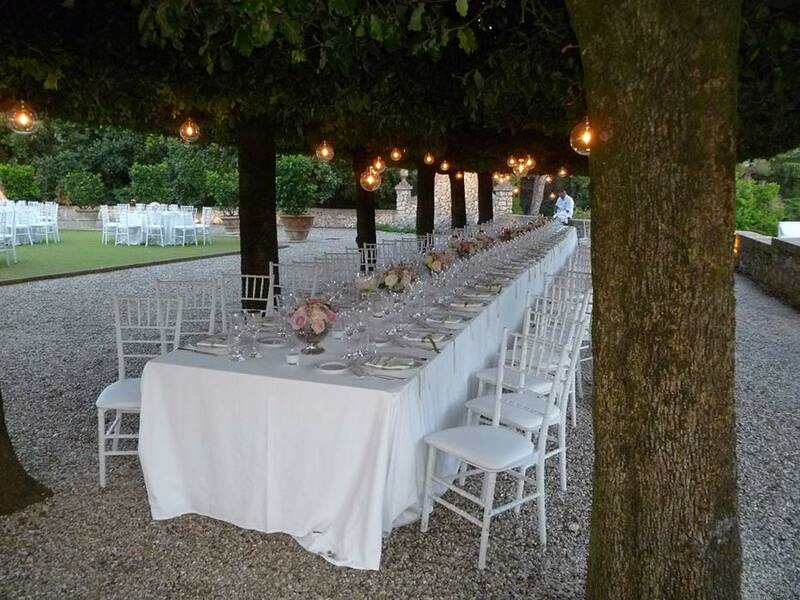 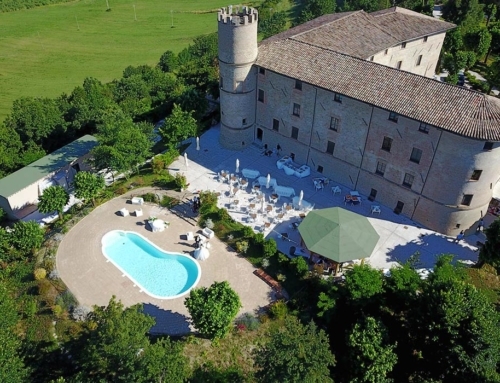 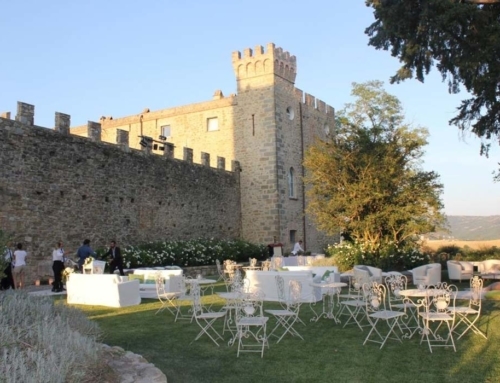 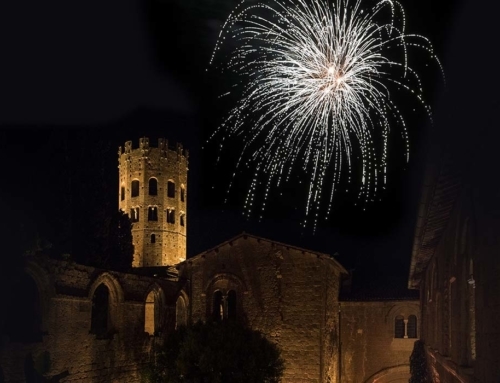 This beautiful Villa is located on top of the hills, and is the ideal place for your luxury wedding in Umbria. 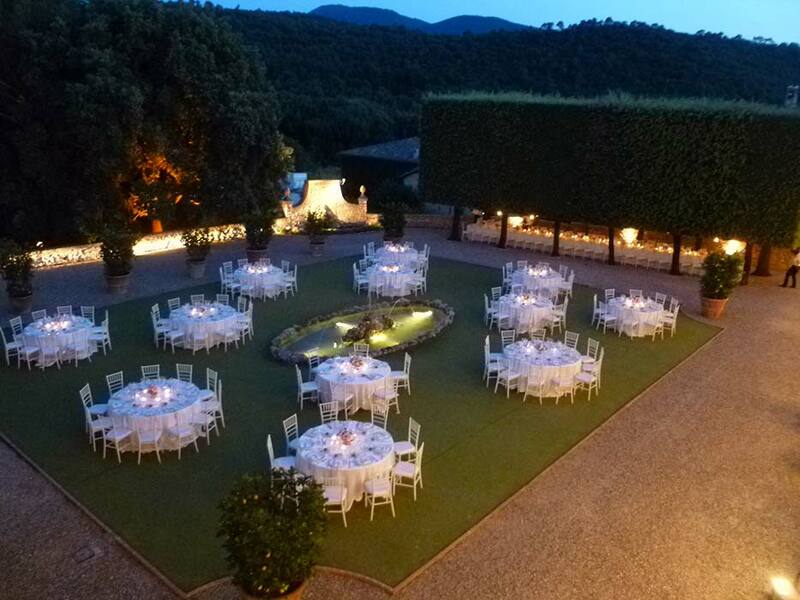 Whether you’re planning an elegant reception, a private ceremony, a gala dinner, this Villa is the ideal location for your lavish event. 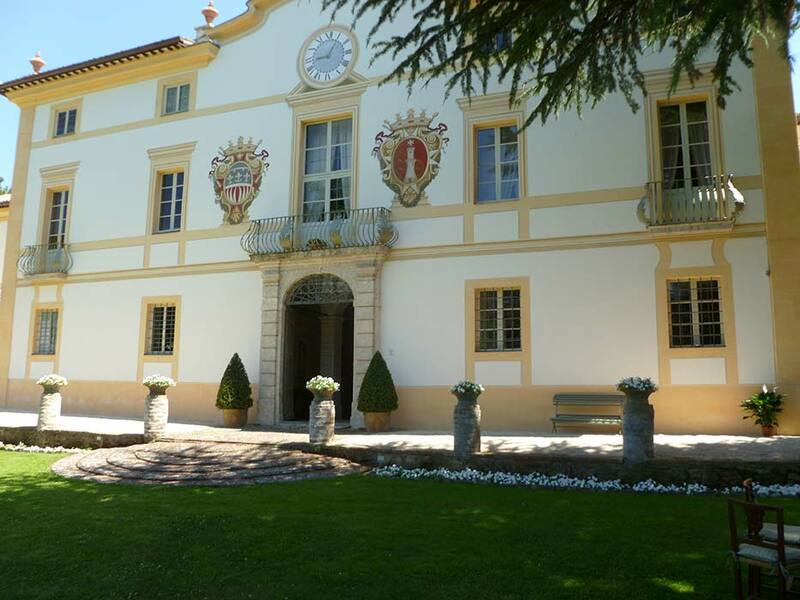 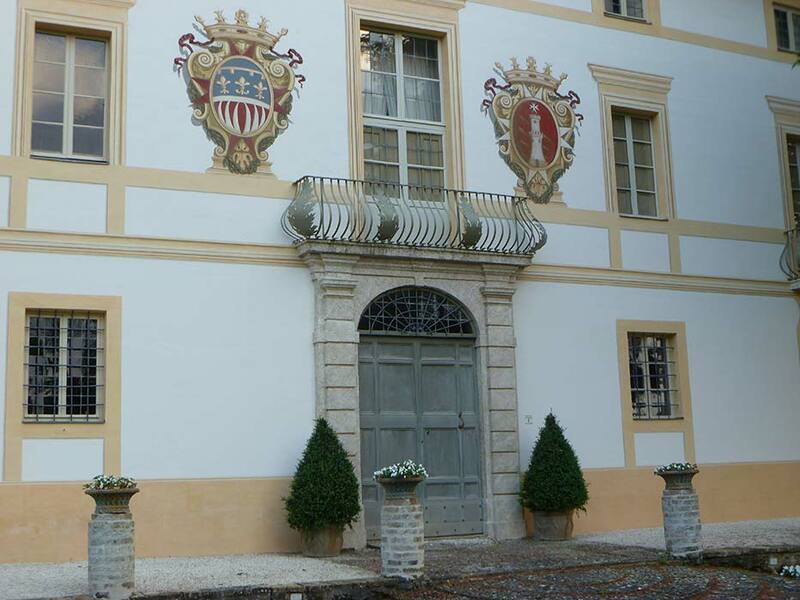 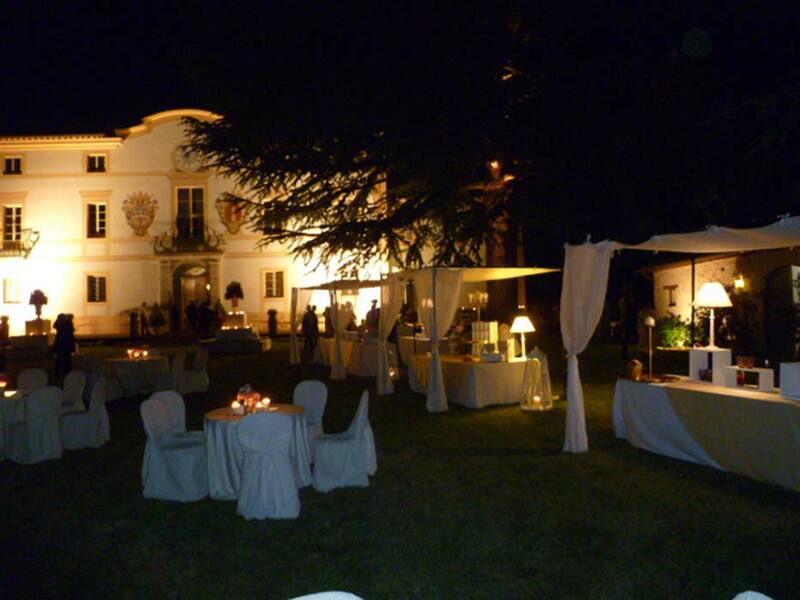 Next to the Villa there is also a charming “limonaia”, if you wish to have a more private dinner with your loved ones. 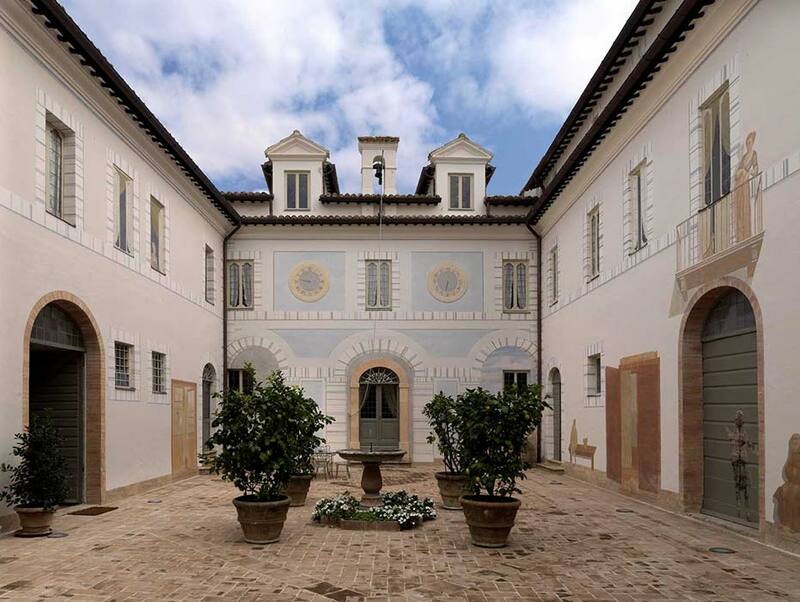 The Villa is set inside an ancient rural settlement dating back to XIV century: It has been renovated, maintaining the environmental characteristics, using typical materials of the area. 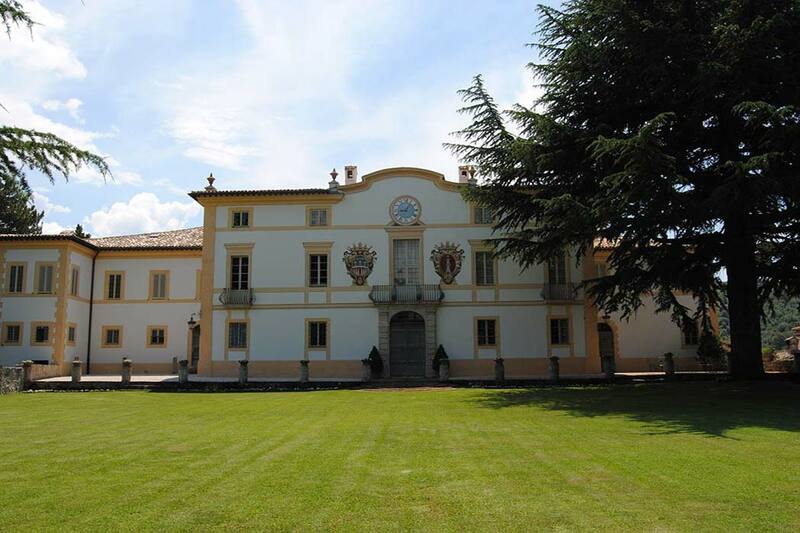 The village is situated within an exclusive wooded estate of about 300 hectares. 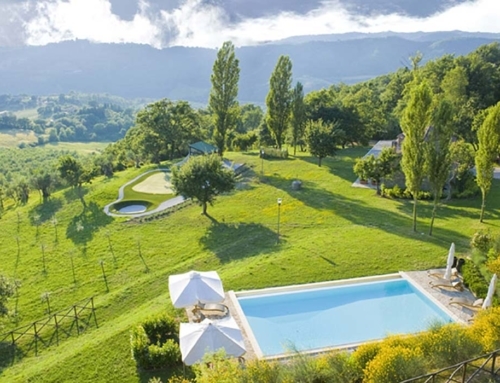 Within the estate there are two beautiful lakes, that offer a brathtaking view. 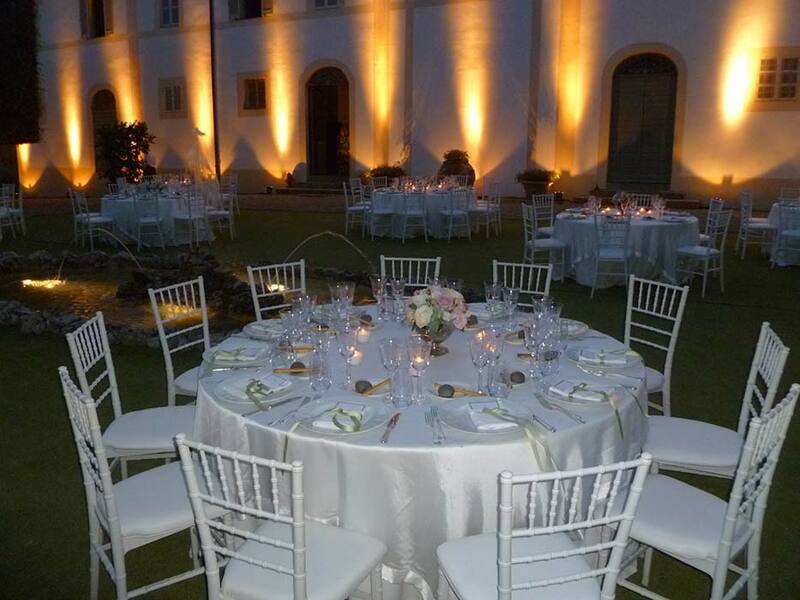 Outside the Villa, the beautiful garden can accommodate a large crowd of guests enriching the evening with the possibility of musical entertainment, making it an unforgettable event.